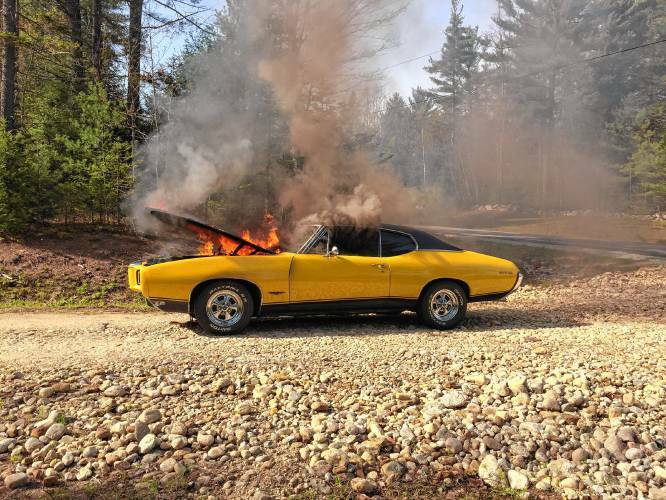 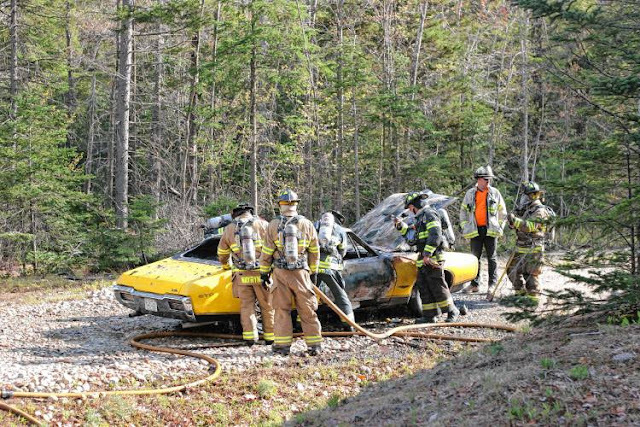 "I was driving up Route 123 on Tuesday afternoon, cruising in my yellow 1968 Pontiac GTO when I smelled gas" said Tom Saari. 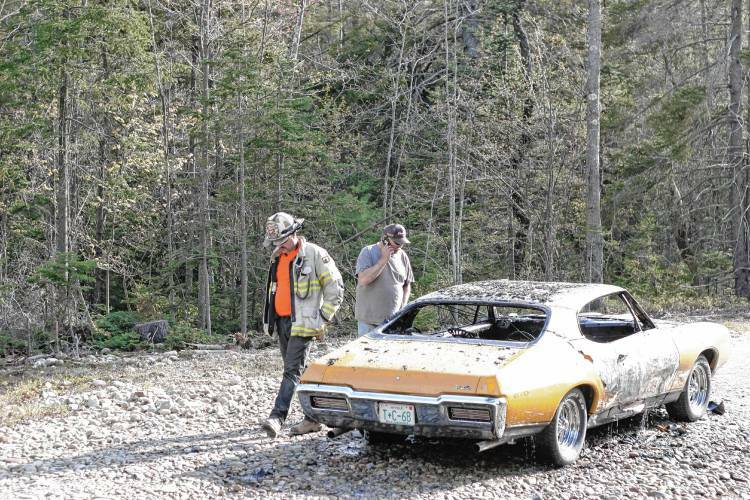 "I pulled over into a dirt driveway before Nashua Road to check it out, but as soon as I stopped, the thing went ‘pow’ and blew. The engine compartment exploded in flame with me in the car, but I was able to get out uninjured."